Test for Radon - Keep Your Family Safe - Alpine Climate Control, Inc.
My wife Carol was the driver that got us into the radon business. We grew up in Colorado and owned a house there before moving to Sheridan. In Colorado they require a radon test with all home transactions, so we were introduced to radon there. When we moved to Sheridan we had three young kids in tow and their bedrooms were in the basement. So after settling in, Carol got a radon self-test kit to check the level where the kids slept and learned it was 8 pCi/L. You can learn more about this on our website if you wish, but it is twice the EPA guideline. The health risk from radon is lung cancer. It wasn’t long before I got my new assignment – fix it. After much research, I decided if we wanted to mitigate the radon in our house then others may want to as well and it was a good fit with what we do at Alpine. So after training at a radon certification center in Colorado Springs I was ready to mitigate our first house – ours. That was almost 20 years ago. It turned out well and we have since tested and mitigated many homes in Sheridan and the surrounding area. Any home can have its radon levels lowered to below the EPA standard. The age of the home doesn’t matter; it’s all about the geology under the home. Six out of 10 homes tested in Sheridan County are above the EPA guideline; we have one of the highest concentrations of radon in the State of Wyoming. The first step is to measure radon levels in your home. Our website has a page dedicated to explaining where radon comes from, the health risks of radon, and how it can be fixed. We have links to the EPA and pictures of mitigation systems. Click here to learn more about radon. 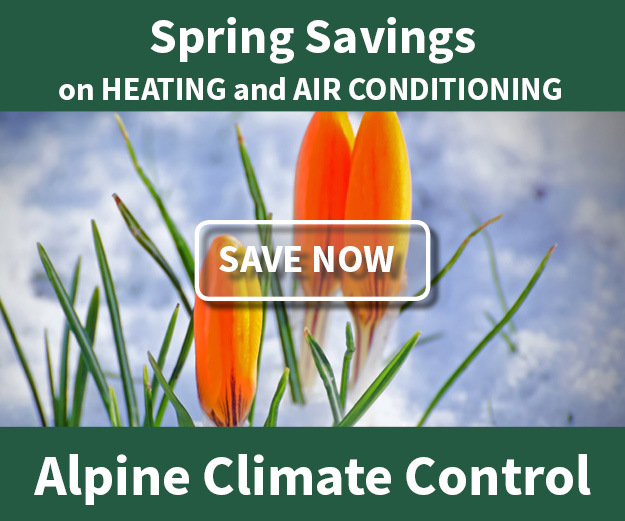 There are several options for testing your home, ranging from test kits you can do yourself to long-term testing that Alpine completes. Click here to learn more about radon testing. Finally, I found that we have a supply of radon self-test kits with an expiration date of December 31, 2016. So, I am going to give away one of these test kits to anyone interested in testing their home. One per household, please, until they are gone.